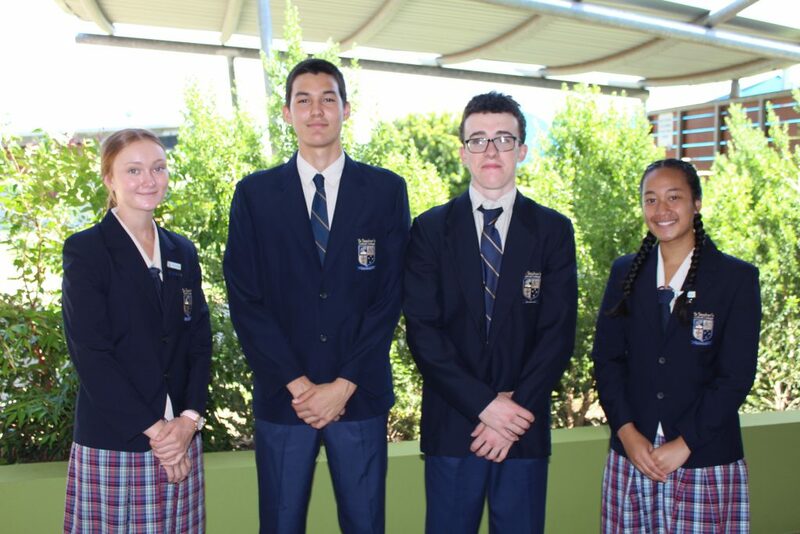 College Captains from left to right: Kyrah Johnston, Jake Priestly, Jonah Williams and Deborah Hermanus. 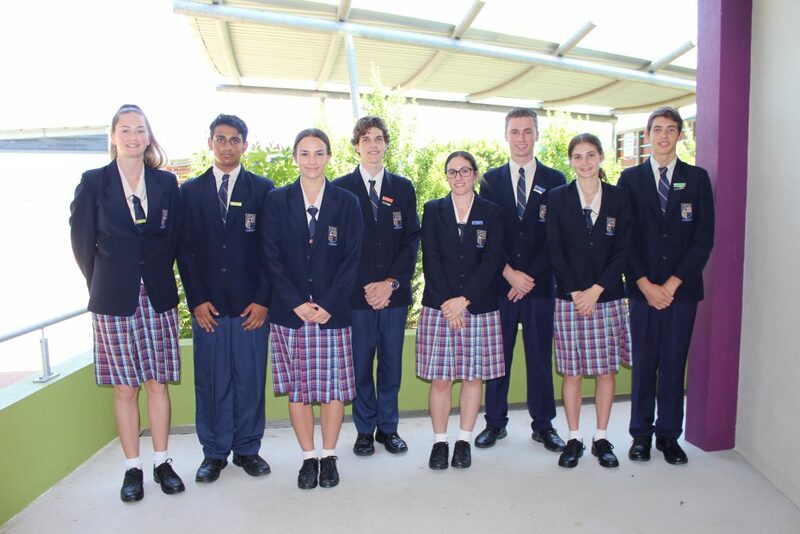 Pastoral House Leaders from left to right: Augustine – Gemaley Evans Madrid and Parmjot Mally, Deacon – Shelby Devine and Lleyton Phillips, McAuley – Kate Schincariol and Alexander Fogale, and Muluridji – Chelsey Manitta and Anthony Long. 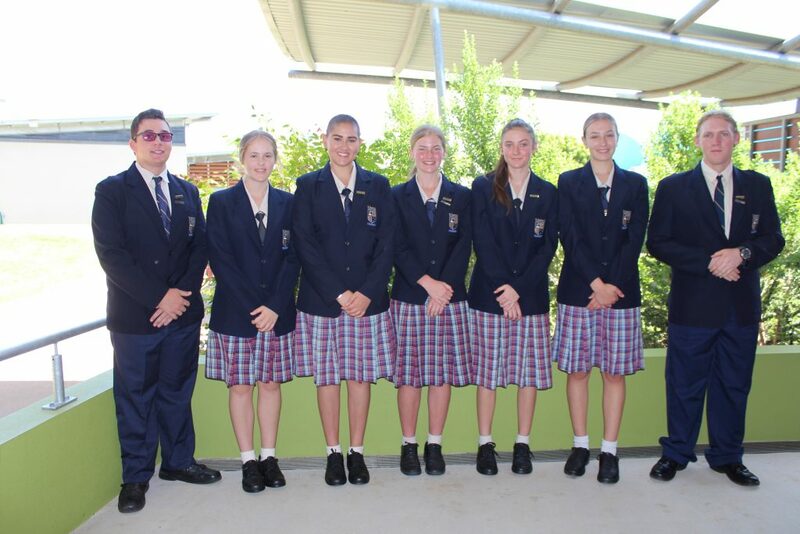 Social Justice Committee from left to right: Brendan Wright (Committee Member), Teagan Schermer (Treasurer), Georgia Santucci (Committee Member), Sienna Cheesman (President), Isabel Rose (Vice-President), Nataliah Lopez (Secretary) and Benjamin Struthers (Committee Member). 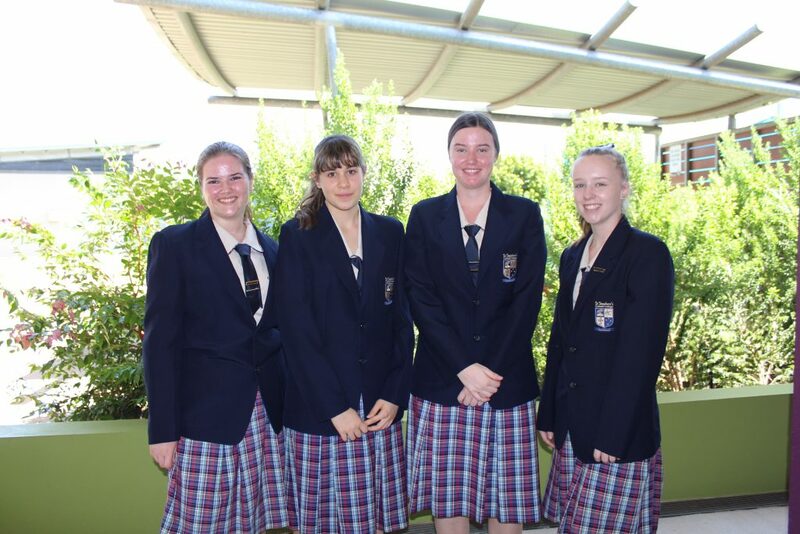 Student Representative Council from left to right: Prudence Yates (President), Lucia Puglisi (Vice-President), Megan Crane (Secretary) and Kaitlyn Oliver (Treasurer).